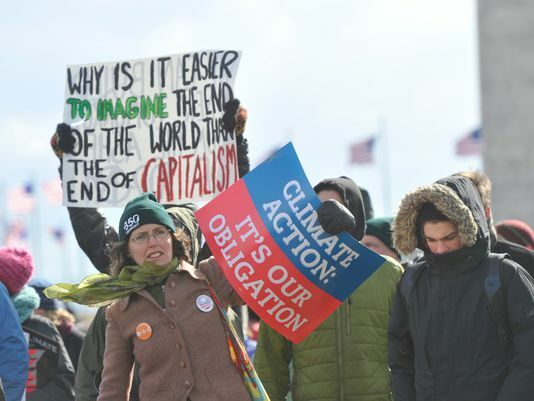 350-CT, Connecticut Coalition for Environmental Justice, Great Society of Environmental Warriors, Promoting Enduring Peace, and Socialist Action are joining with “Capitalism Vs. 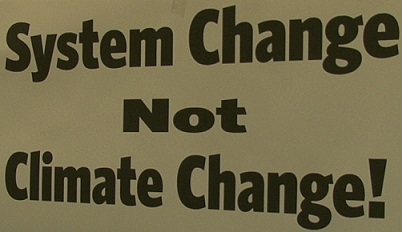 The Climate” and Fight the Hike to rally today in Hartford against the Governor’s Energy Plan. No More Fossil Fuels and False Solutions! It’s high time to call for 100% Just, Renewable Energy and oppose Governor Malloy’s Energy Strategy! We can power Connecticut with 100% wind, sunlight and water, and we ought to start now. Last year was Connecticut’s hottest year on record. We always knew burning garbage, coal and gas in Connecticut’s cities was a bad idea, but now we have even more wake-up calls such as Hurricane Sandy and atmospheric CO2 passing the dangerous 400 parts per million level. Wed. May 22 – State Capitol – Say No More Fossil Fuels and False Solutions! Capitalism vs. the Climate Invites You to Join Us At the State Capitol to Say No More Fossil Fuels and False Solutions! It’s High Time to Oppose the Comprehensive Energy Strategy, and To Call for 100% Just, Renewable Energy! With dirty natural gas, carbon trading, and mega-hydro, Governor Malloy‘s Comprehensive Energy Strategy puts Northeast Utilities’ and other corporations’ profits over Connecticut’s communities. Make a sign and join the fun! We can power Connecticut with 100% wind, solar and water, and we ought to start now. Last year was Connecticut ‘s hottest year on record. We always knew burning garbage, coal and gas in Connecticut’s cities was a bad idea, but now we have even more wake-up calls such as Hurricane Sandy and atmospheric CO2 passing the dangerous 400 parts per million level. May 13, 2013. 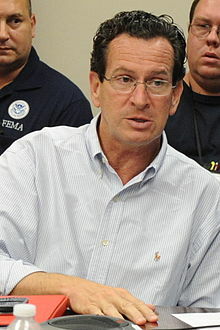 Last year, Connecticut experienced its warmest year on record and saw 5 people killed by Superstorm Sandy. [i] At the same time, communities mobilized to build new recycling facilities and community gardens, bring together unions and climate activists, and postpone construction of the Keystone XL pipeline, demonstrating a heightened sense of urgency and possibility around confronting climate change. Despite our testimonies at public hearings and our satirical Climate Circus [ii], serious flaws in the Comprehensive Energy Strategy have not been remedied. We therefore call for the defeat of House Bill 6360 An Act Concerning an Implementation of Connecticut’s Comprehensive Energy Strategy and the related Senate Bills 839 and 1138.